Property size: mansion – 2,735 sqm, summer residence – 868 sqm, former horse stable – 1,726 sqm, steward house – 666 sqm, barn – 708 sqm, former cart shed – 360 ​​sqm. Including additional buildings, a total of 8,303 sqm across 9 buildings. 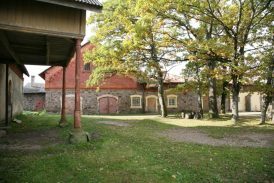 Krimulda has likely the most tourism value of the properties in the region once known as Livonia (Vidzeme), and maybe even in the Baltic States. 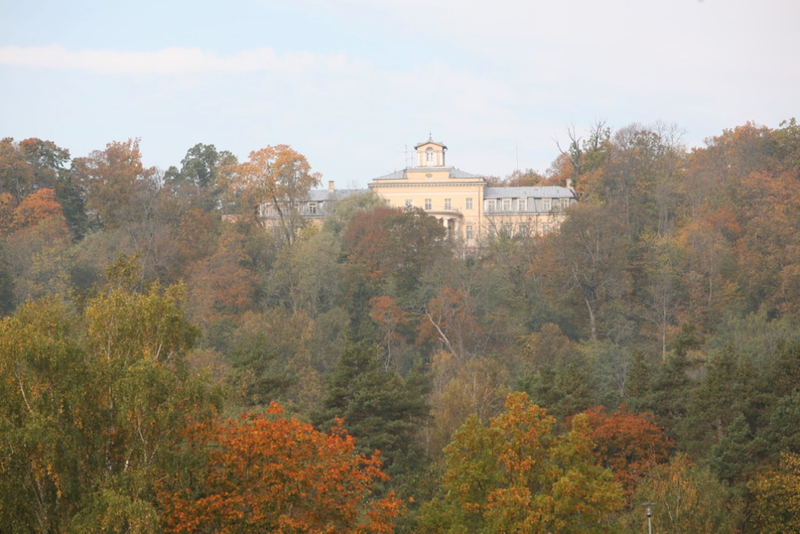 High above the valley of the Gauja (Livländische Aa) and in the eponymous National Park, the castle features scenic views of the wonderfully restored Turaida Castle of the Teutonic period. 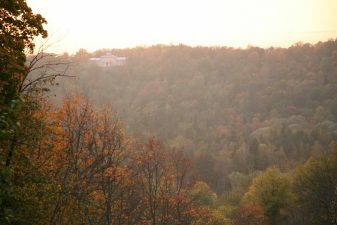 Connected by a cable car across the river, the heart of “Livonia Switzerland” lies: the small town of Sigulda (Segewold). It is also known to be the centre of Latvian winter sports. A golf course is minutes away and the area also features a burgeoning culinary scene. Riga is only 50 km away and can be easily reached both by train and via the highway. 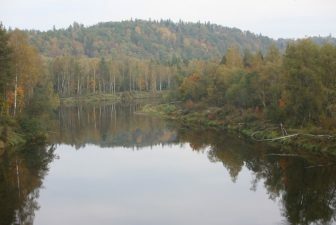 In the written history of Krimulda (Cremon), the left bank of the Gauja River was seized by the Livonian Brotherhood of the Sword in the 13th century. The right side belonged to the Archbishop of Riga and was secured with the construction of a castle fortress in 1231. The castle was often contested because of its exposed position and was eventually badly damaged in 1601 during the Swedish-Polish War. It was left in that condition and never rebuilt, with the imposing ruins, just metres from the new castle, bearing witness to the brutal history of the area. Under Polish rule Krimulda was secularized and, after the Swedish occupation of Livonia in 1625 by King Gustav Adolf, lent to the Swedish Imperial Council of Oxenstierna. The property was next mortgaged to Johann von Helmersen in 1664, and then became the property of his heirs in 1726. By 1817, it was purchased by Lieutenant-General Prince Johann Lieven. It was then passed to his son, the Land Marshal Prince Paul Lieven, in 1848. 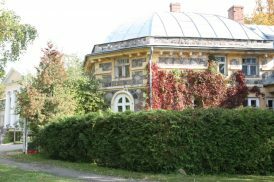 As of 1881 the property belonged to the next heir, Prince Paul Lieven, until it was expropriated in 1920. 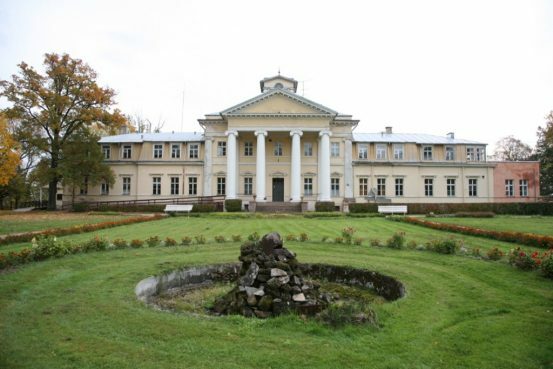 After the expropriation, the Latvian Red Cross took over the estate and established a sanatorium. In 1928, the semi-circular summer residence, which was located in front of the castle, was built. 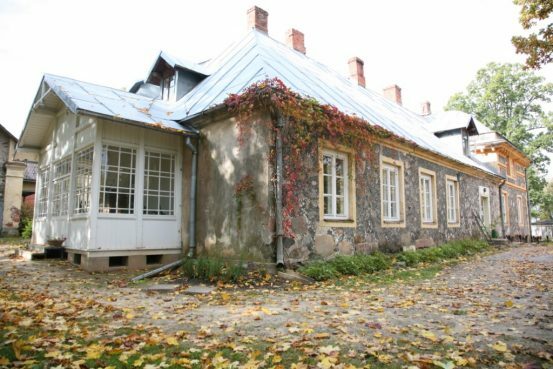 Following the renewal of Latvia’s independence, Krimulda was privatised and is still operated today as a hostel-type accommodation with basic facilities. with a total of 8,300 sqm usable area. The focal point is the classically designed castle, which was built in the mid-19th century. 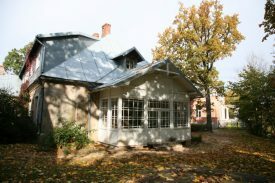 The original single-storey house was subsequently extended and developed with a mansard-topped level. 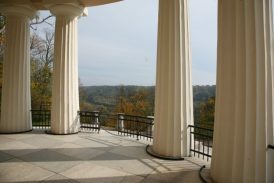 The house has 17 axles and, although only medium in size, looks much larger with its huge portico. 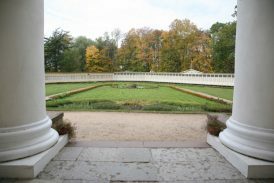 The garden front features a central, pillared veranda. 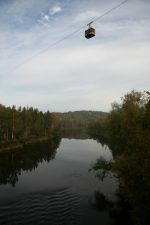 Not far beyond, the terrain drops steeply and opens up to a fantastic view of the valley and of the Gauja (Livonia Aa). 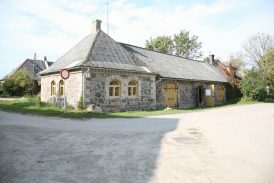 Of all the former farm buildings of the estate, the former horse stable is especially notable for its elaborate and classical architecture. Like the rest of the estate, the creative vision of the builders is reflected by this structure. A section of the outbuildings are rented. The uses extend from a tourist-friendly distillery to apartments. The total area for sale here covers 53.76 hectares, which is similar to the land left to the lords after the land reforms of 1920.